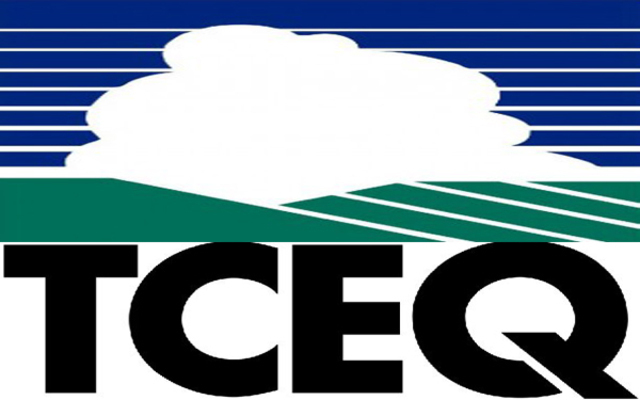 TSI is proud to announce that it is a member of a team with Intera, Inc. that was awarded a contract with the TCEQ AIRS. The four year contract will involve the assessment, investigation, and remediation of dry cleaning solvents as part of the DCRP. We look forward to cleaning up Texas.